Who is baseball’s all-time hits leader? Which tournament presents the winner with a green jacket? Who scored a touchdown and hit a homerun in the same week? 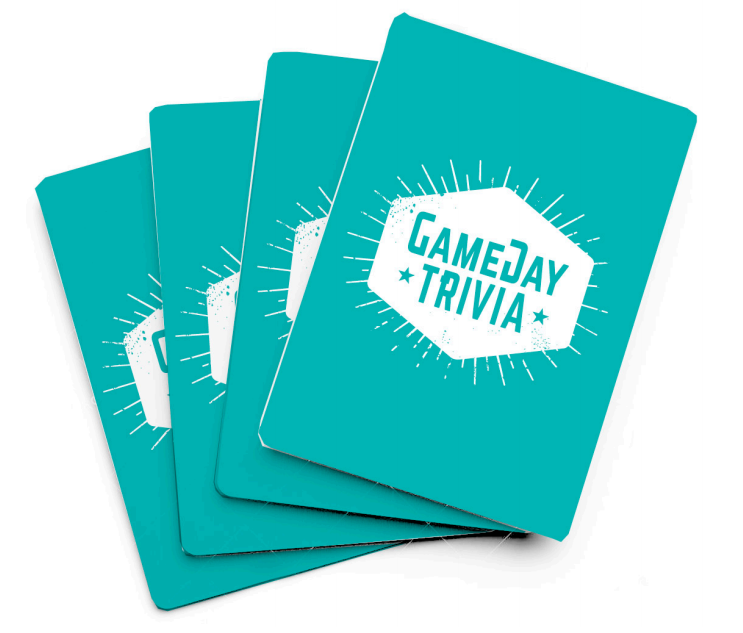 Put your sports trivia knowledge to the test! Challenge your friends and family. Sign up below to find out how to get the game for FREE.